Are you looking to join the top-rated social security disability law firm in the United States? 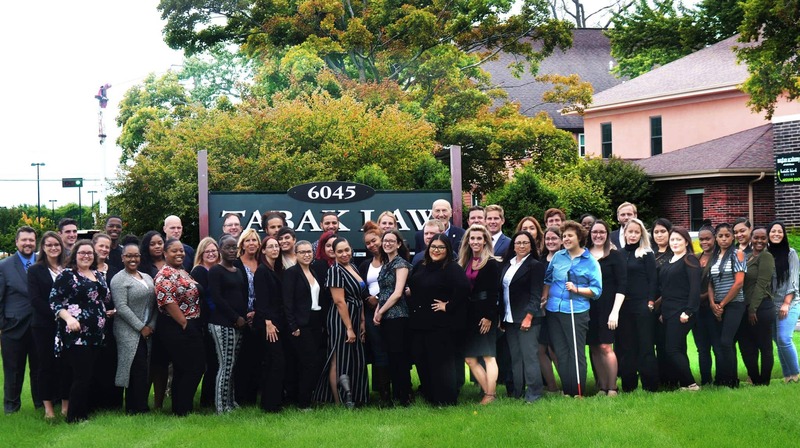 Tabak Law is expanding rapidly, and is always taking applications for highly motivated team members to join us on our mission to provide assistance to those in need throughout the country. In addition to social security disability, we also assist individuals with workers’ compensation claims and veterans benefits. Our home office is located in Milwaukee, WI, but we have a network of skilled attorneys in locations such as California, Texas, Georgia, Florida, Illinois, Minnesota, Virginia, New York, North Dakota and New Jersey.